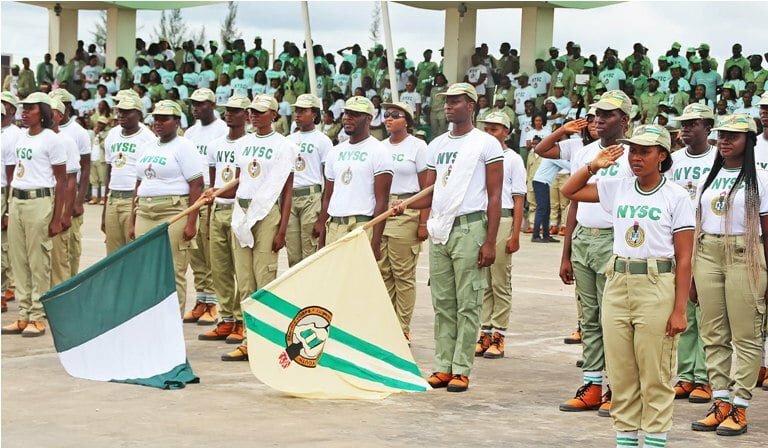 National Youth Service Corps, NYSC, has warned corps members that would participate in the 2019 elections to discharge their electoral duties with diligence and respect the electoral laws. The Director-General, Brigadier General Suleiman Kazaure gave the warning at the weekend while addressing the corps members deployed to Delta, Edo and Bayelsa States for the 2018 Batch “B” Stream Two service year. He said that the scheme would not shield any corps member found culpable in the violation of the electoral laws. He further urged the corps members to embrace determination, hard work and sincerity of purpose which he described as hallmark of success in life. “Do your best and make sure you leave lasting positive legacies in your host communities,” he added. Delta State Coordinator, Mr Ayodele Omotade in his Orientation Camp brief to the DG said the Camp Officials have been working harmoniously while the Corps Members have also been incorporated into various camp committees. He commended Delta State Government for donating a 300KVA transformer and also for linking the Camp to the urban water station in Issele-Uku to combat water scarcity in camp. Out of the 2,184 Corps Members that registered in Camp, Delta has 1,207 comprising 652 males and 555 females. Edo registered 495 comprising 320 males and 175 females while Bayelsa registered 482 comprising 258 males and 224 females.